The Napa Valley Film Festival is a non-profit cultural organization that celebrates cinematic arts. The festival strides to enrich the community by presenting an annual world- class festival and year- round education for outreach programs.This year's festival is dedicated towards the cinematic storytellers who share their beguiling art. The Napa Valley Film Festival will host 120 new independent films, sneak previews of awards, season contenders, panel conversations, culinary demonstrations, wine experiences, and special events including the spectacular Festival Gala, Celebrity Tributes, Awards Ceremony, late-night parties, Winter Circle Dinners and more. 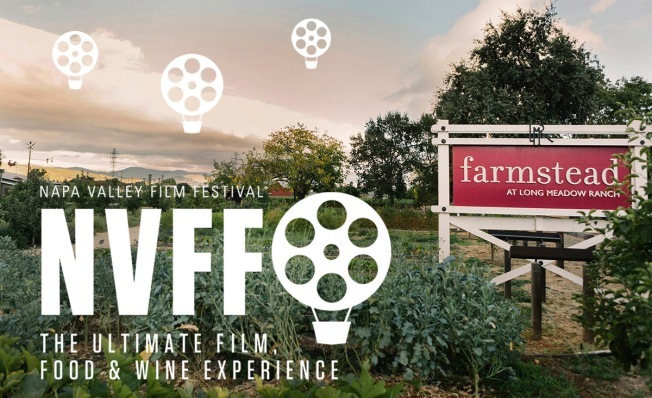 Come and experience what the Napa Valley Film Festival has to offer.